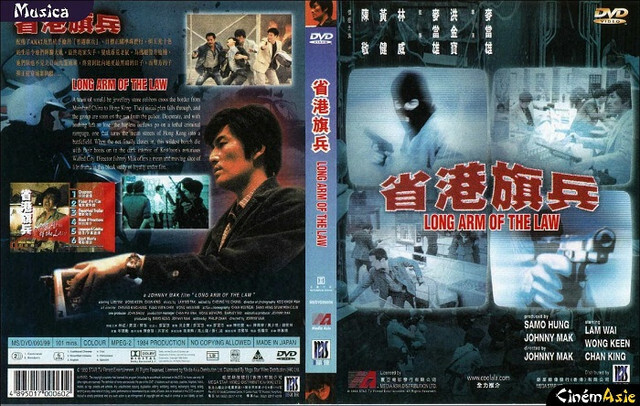 The story of a group of mainland thieves is a gritty, realistic, and compelling action drama that never moralizes – thus realizing its power. Professional stuntman/bit player Lin Wei stars as the leader of a group of mainland thieves, who uses his residence in Hong Kong to plan a hit on a jewelry store. His cohorts all hail from the same town, and all dream of taking the dough back home and being rich.